I’ve been meaning to make these for like forever. 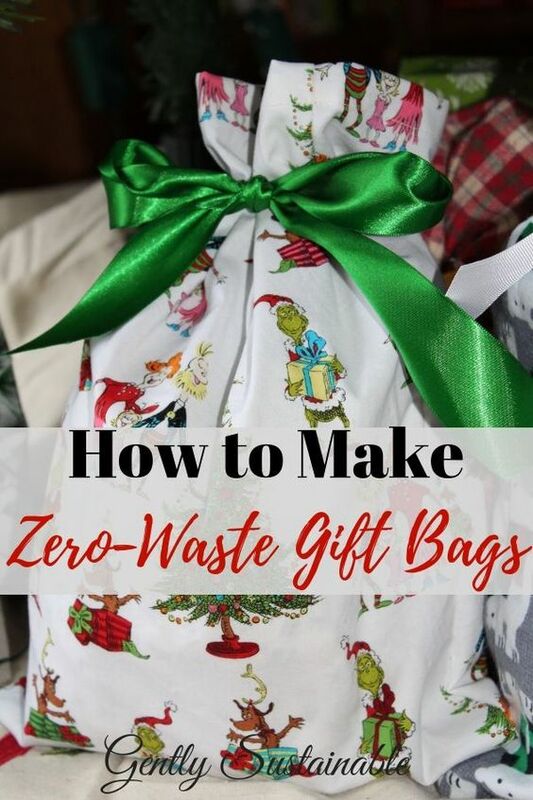 Finally, here’s how to make easy cloth gift bags for every occasion! 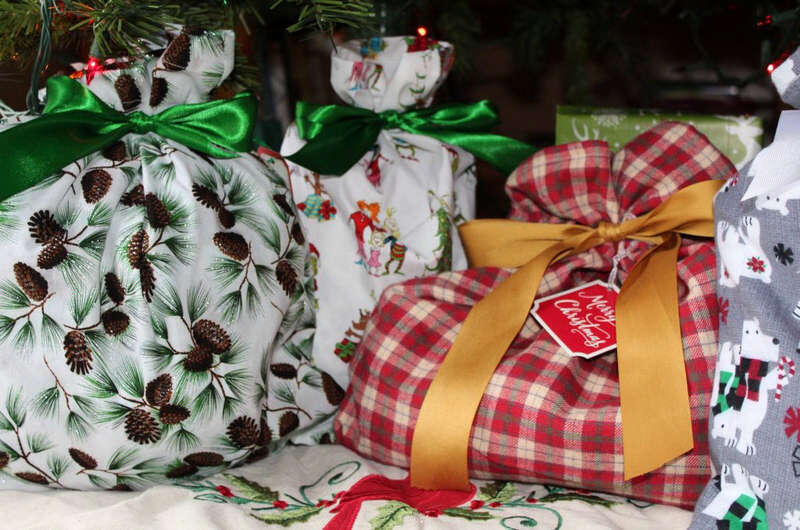 I bought about 10 yards of different Christmas fabric on sale one year with every intent to make sustainable cloth gift bags. This year, I finally got around to it and I’m thrilled with the results! What’s great about this simple pattern is that you can make gift bags for every holiday, including birthdays, and never buy wrapping paper again! Also, when your friends and family receive a gift from you in a cloth bag, they’ve also received the gift of a free tutorial to follow! How cool is that? I intend to pick up some more Christmas fabric on sale here soon, but to also look for sale fabric for other occasions. There isn’t really a pattern, we’re just sewing a rectangle and then a straight line. I’ll show you how I did it. I’m all about keeping projects simple and doable and refuse to get hung up on perfection. 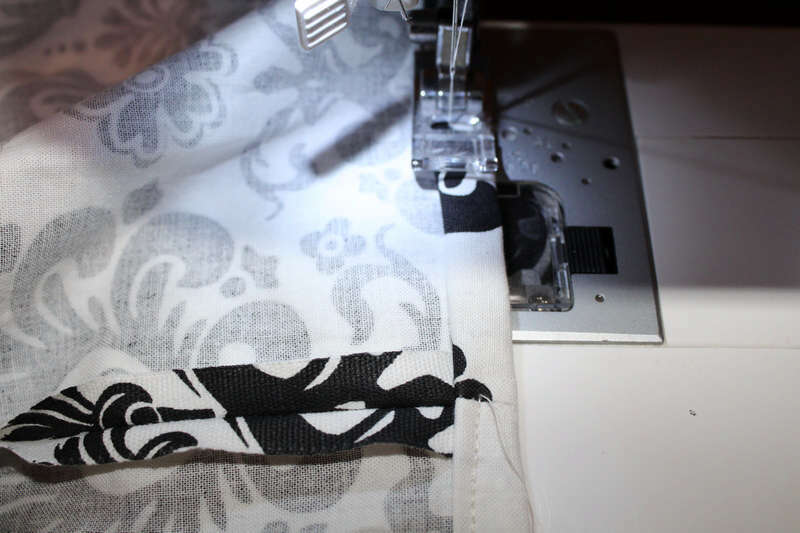 Fabric – You can use any rectangle piece of fabric, but I recommend at least 18″. I made larger bags as well, lots of variety! Ribbon – You can use just about anything that will tie in a bow for this, but I used 2″ ribbon for this project. Fold your fabric in half and square up. Make sure the right side is inside. 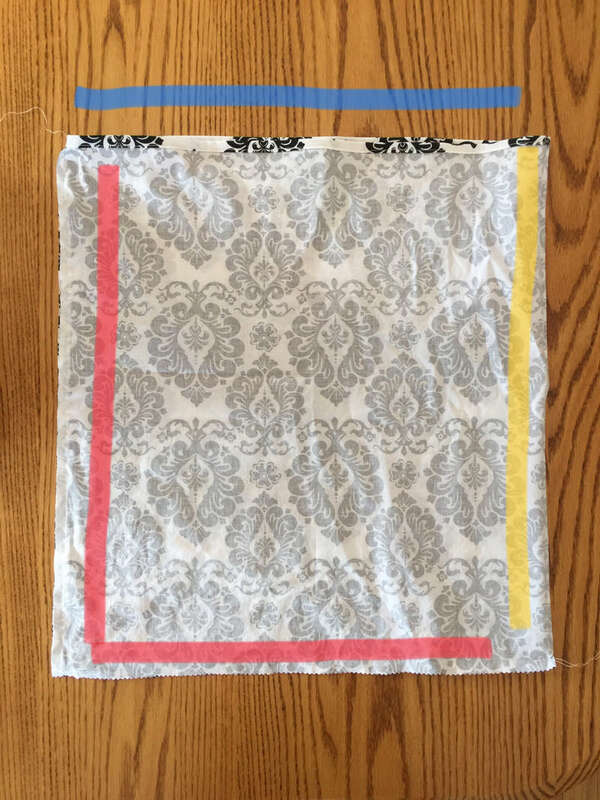 The yellow line represents the fold, because I happened to have a large piece of fabric that I chose to fold in half However, 2 pieces of fabric that are the same size works just as well. The red lines represent the edges that I will seam on the sewing machine. The blue line is the top and we will seam that last. Cut the perimeter with pinking shears to prevent fraying. Sew around three sides, leaving one side open. At the open top, begin to fold the edge down about 1/2″, and then fold again. Sew along the edge, continuing to fold the edge as you go along. 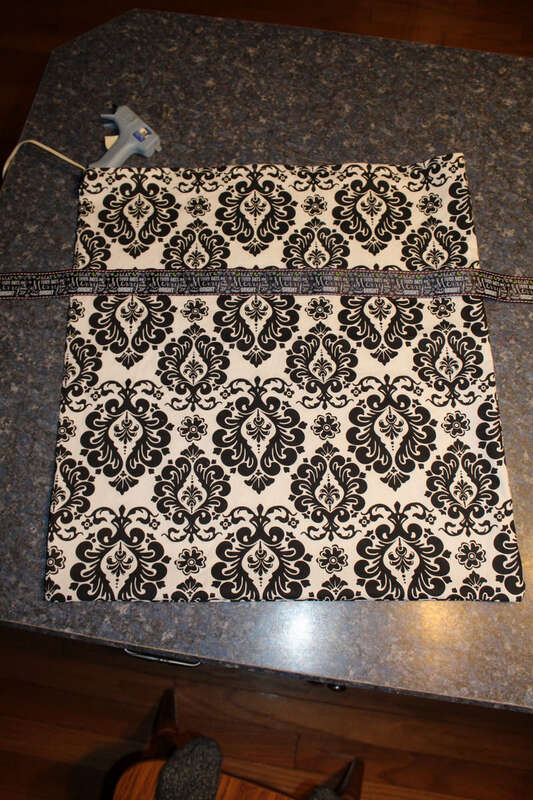 Turn the bag right-side out and using a hot glue gun, glue your ribbon on with one or two dots. Let glue dry. And there you have a simple and beautiful cloth gift bag to use and enjoy!